The Tigers bounced back from their first district loss last Friday and beat the Forney Jackrabbits 4-2 at Forney Tuesday night. Cody Patton picked up the win to go 5-0. 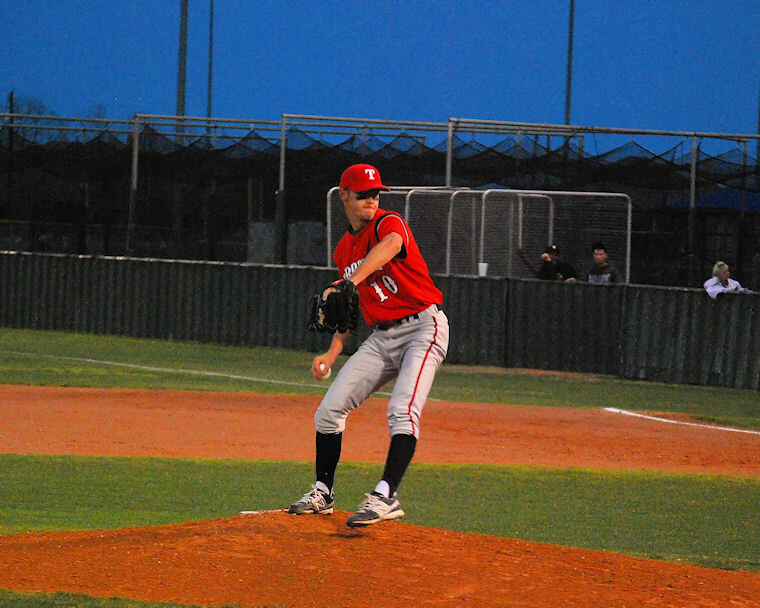 The Tigers are now 3-1 in district and 11-6-1 overall.